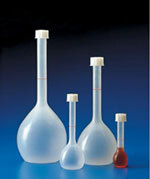 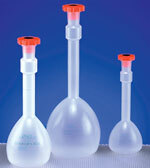 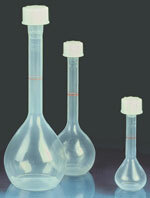 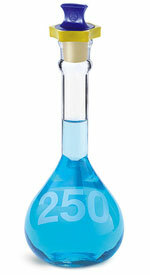 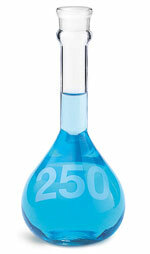 These polypropylene plastic volumetric flasks are molded to class B tolerance with a mixing chamber at the top and a tooled neck Each flask is individually calibrated. 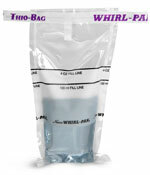 Supplied complete with polypropylene stoppers and with the material and temperature characteristics printed in green. 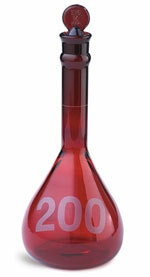 Available in sizes ranging from 25ml to 1000ml.